You’ll be shocked to learn we have an opinion. When you’re choosing an EDI provider, there is no shortage of choices. Companies of all sizes and types will appear when you search, say, EDI is driving me crazy or maybe I can’t stand dealing with EDI. EDI can be frustrating. The good news is that if you need an EDI provider, it means you’re doing business with major retailers. 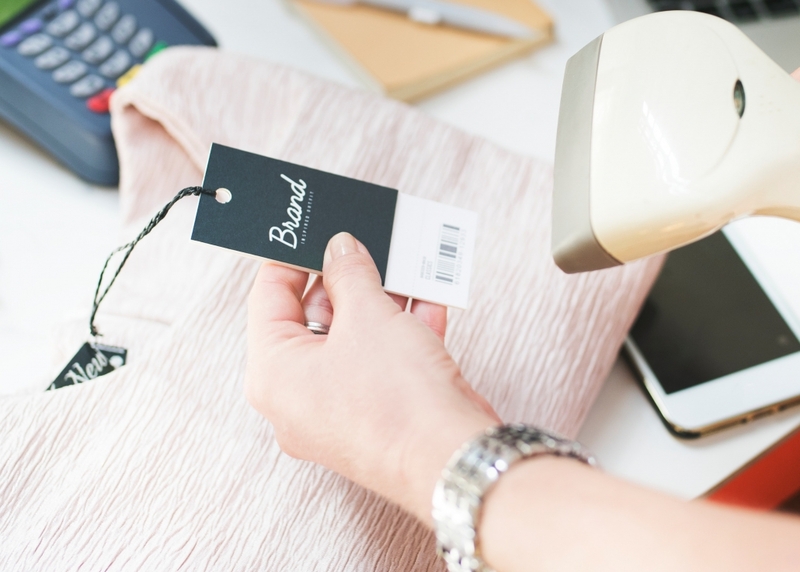 While EDI is used in all kinds of industries, the retail sector embraced it early to automate communications and speed the pace of transactions. Today, it continues to keep the category moving but EDI can be daunting to anyone at first. That’s why there are companies like ours that provide EDI software so you can manage it efficiently. What’s the best EDI provider for your company? Congratulations. You’re selling enough that you need EDI. But you need to ensure that transactions are accurate and you remain compliant with your trading partners. If you’re out of compliance, you risk damaging relationships and could face costly chargebacks, too. You’ll be shocked to learn that we might have an opinion on the best EDI provider. (Yes, we think it’s us.) But we want to help you find the right partner, so we’ll offer some things to consider when you’re deciding how to meet your EDI needs. What level of EDI support do you need? Companies that have extensive experience with EDI or a staff dedicated to it will obviously need less than a nascent brand or a small operation. It’s not just a support team getting things right that is important but having experts to resolve issues quickly means you have more time to focus on growing your business. Your time is valuable and one thing that has a finite supply. Do you really want to spend hours every week dealing with EDI? A responsive customer support team will prevent that. 2. Does the EDI provider have experience in your category? EDI is used for transactions in all kinds of industries. Even within retail, there are EDI providers that specialize in specific categories — fashion, technology, apparel, etc. 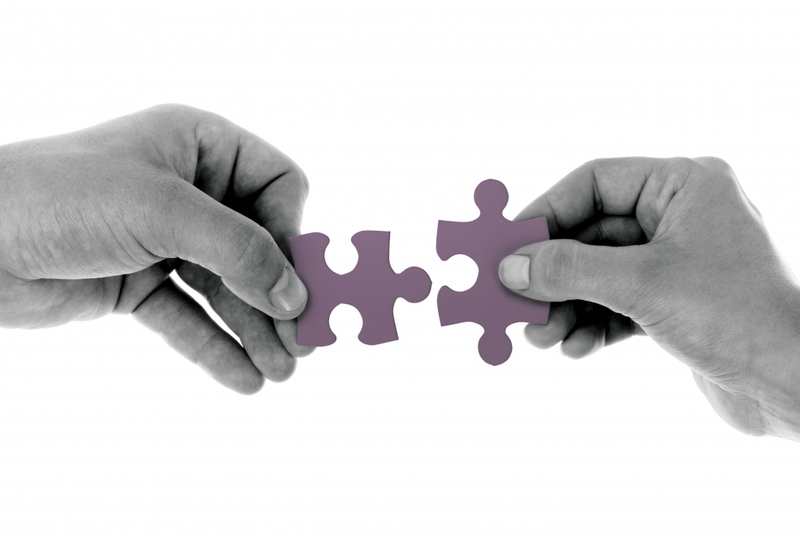 Ideally, you’ll find an EDI partner with a range of experience across all kinds of sectors but it’s still valuable to work with a company that knows the ins and outs of your business. It’s also a good idea to know what kind of order management experience they have outside of EDI. 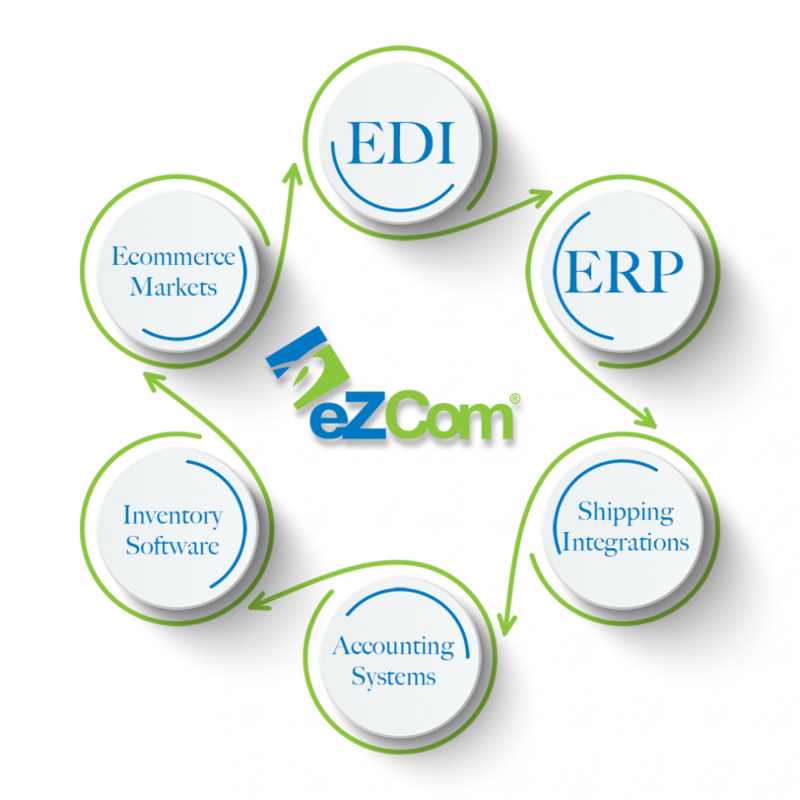 Here at eZCom, we’ve adapted to the changes in retail by adding features that allow our clients to bring all their orders together — EDI, online marketplaces like Amazon Seller Central, and eCommerce stores such as Shopify or Magento. 3. Does the EDI provider offer pricing options that work for you? Fees that are charged by EDI providers will vary. Sometimes, there is a range of prices that is startling. It’s not necessarily about the costs themselves — it’s about working with someone who has options so you can choose a level that works for your business. Just like any industry, there are low-priced, rock bottom fees and Rolls-Royce prices. Remember that the lowest price probably comes with a corresponding low level of service. If you’re comfortable with that, it may be the best choice. But just like in your daily life, there’s truth in the adage, “You get what you pay for.” Have an open and honest discussion with potential EDI providers about pricing, and demand transparency when it comes to fees. 4. Does the EDI provider have the capability to scale up as you grow? There are behemoths in the world of EDI, and some people may believe that working with the largest firms is the best way to ensure that future growth can be handled easily. Perhaps, but EDI is driven by the quality of the software and the expertise of the people — having the most employees isn’t the most important factor. A robust platform and mapping to hundreds of retailers is what really matters when it comes to being able to scale to match your growth. 5. What kind of response times does the EDI provider offer? When it comes to retail success, speed matters. If you have an issue, how quickly can you get an answer from the support team of your EDI provider? If you’re a smaller company at one of the large, publicly-traded EDI companies, will you get lost in the shuffle? Ask the EDI provider to walk you through their process, and then hold them accountable if you’re forced to wait for answers.